Roland continues to revolutionize electronic drums, and our newly developed digital trigger pads are no exception. Incorporating the very latest technologies, these innovative pads work directly with the powerful processing in the flagship TD-50 sound module to provide the ultimate in expressive drumming. 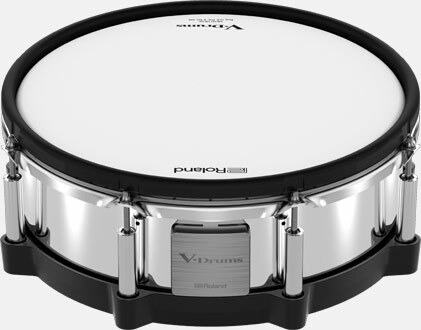 Never before have electronic drums been so true to life. 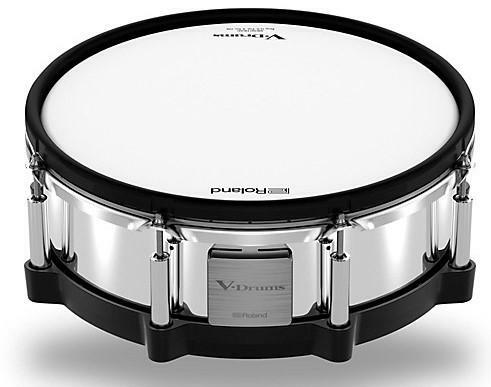 The PD-140DS V-Pad combines snare tradition with highly advanced triggering and exceptional sensitivity, which is communicated to the TD-50 module via a high-speed digital connection. A brand-new, three-layer mesh head is fitted to a standard 14-inch shell, providing natural rebound and feel that’s instantly familiar to play. Thanks to Roland’s new multi-element sensor system, your strokes across every area of the pad are more closely detected than ever before, and playing dynamics are captured in minute detail. In addition, traditional cross stick technique is automatically detected as the pad senses your hand position and adjusts accordingly. 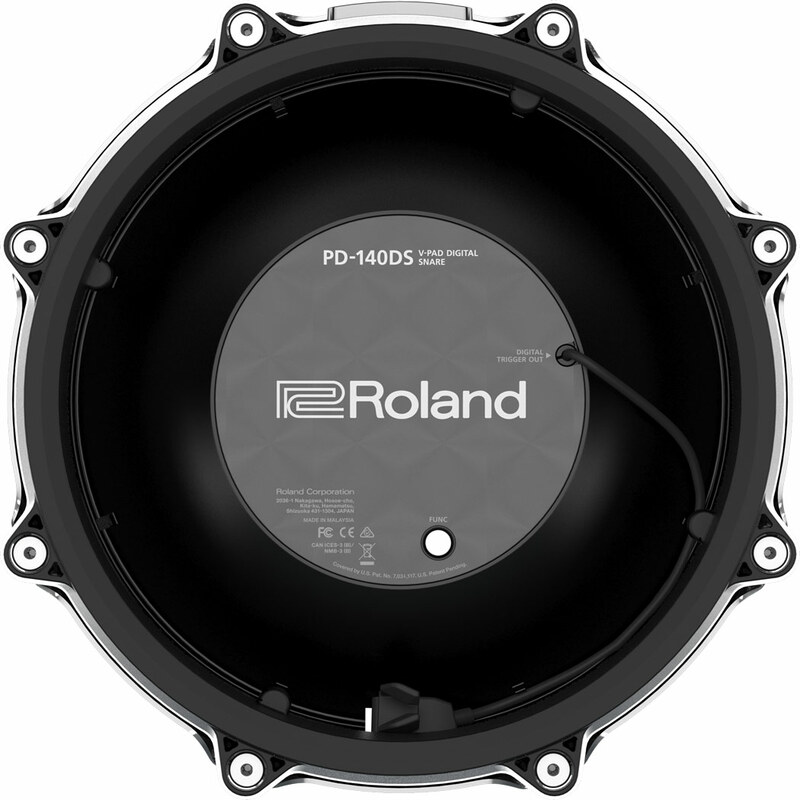 Producing snare sounds that are natural, detailed, and bursting with character, the PD-140DS delivers all-new levels of performance and playability.